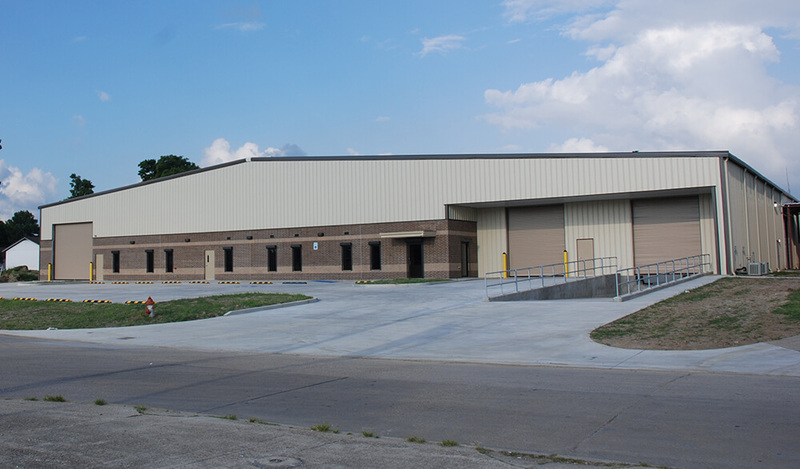 Sewart Supply contracted with Roger McChargue Construction to master plan the site in order to allow a new 38,000 sf warehouse and office building to be separated from their current building so in the future the two buildings could be sold separately. 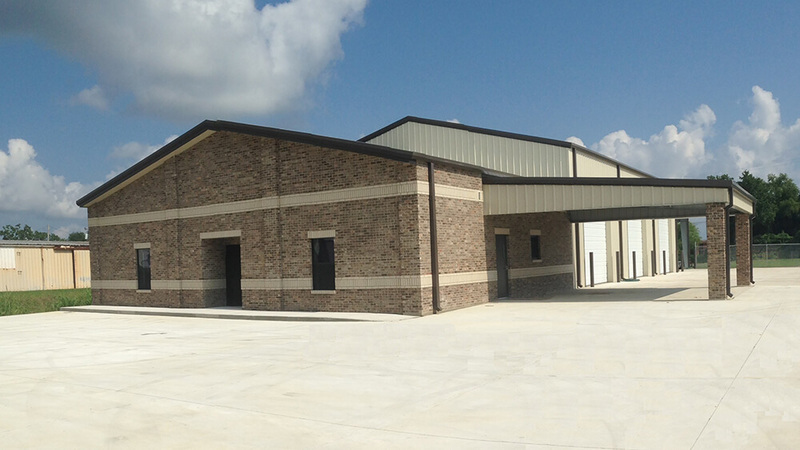 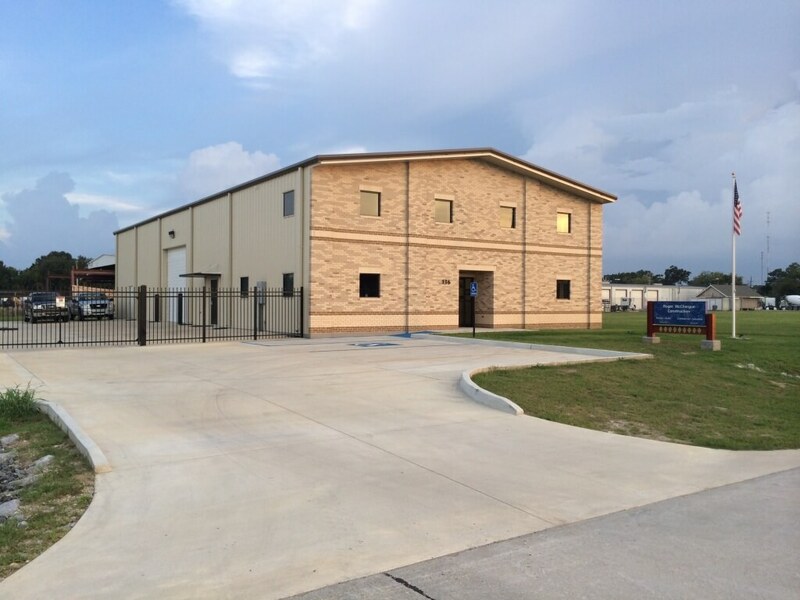 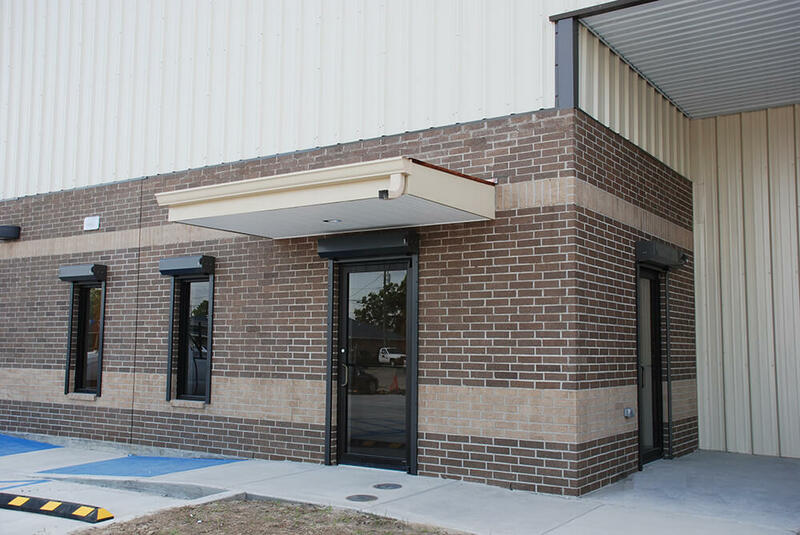 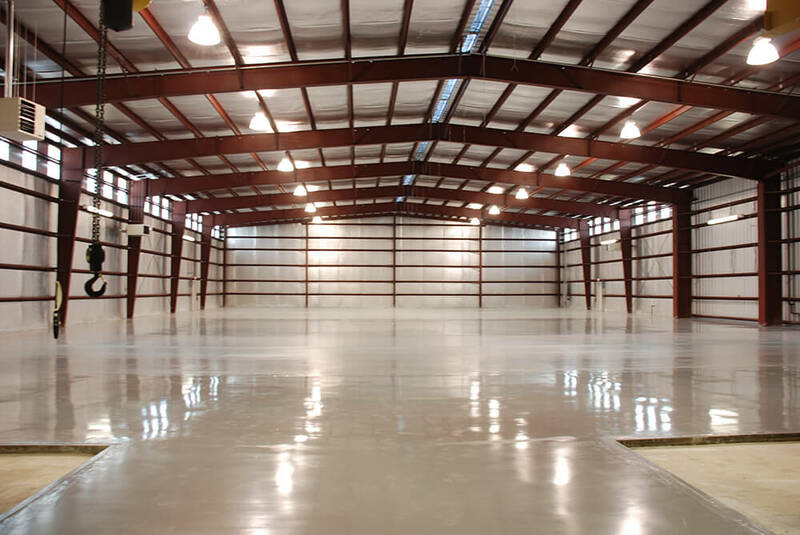 The building has a pile-supported reinforced post-tensioned concrete foundation and is designed in compliance with building codes and wind loads common to coastal Louisiana. 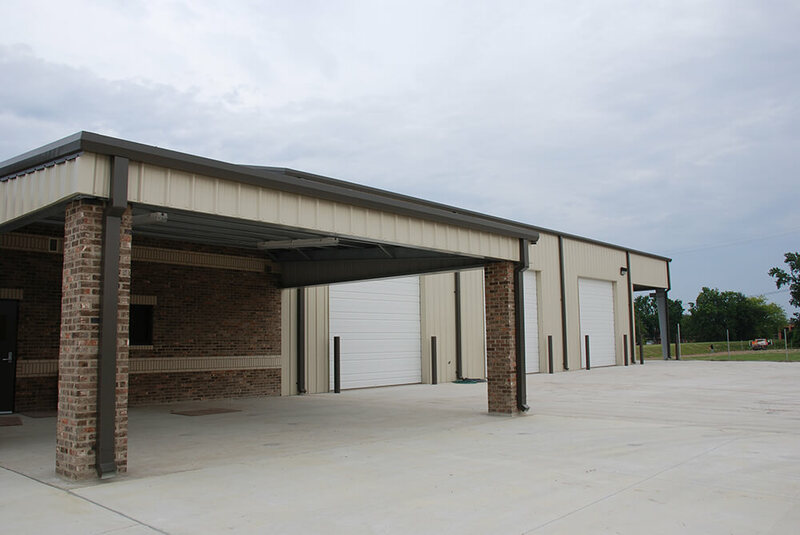 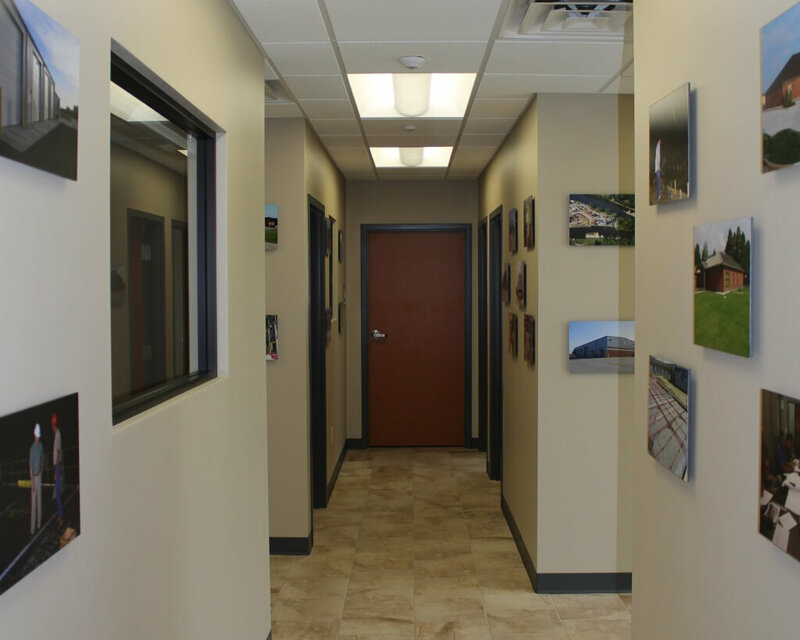 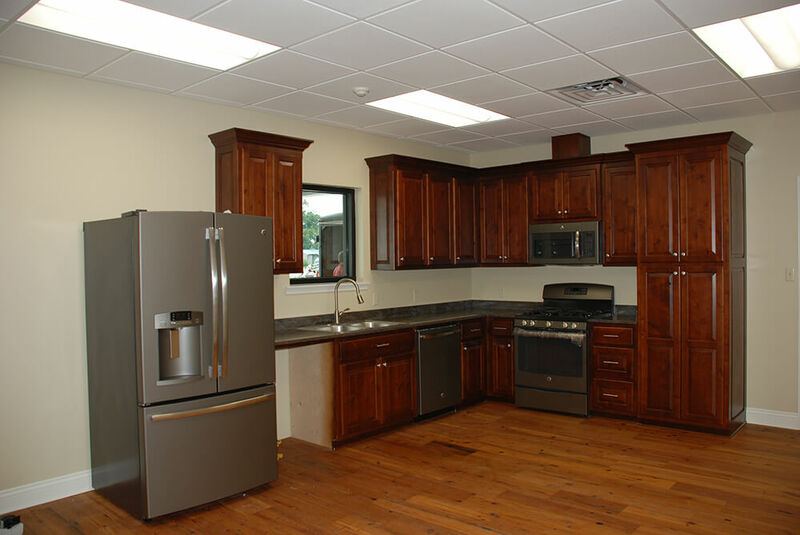 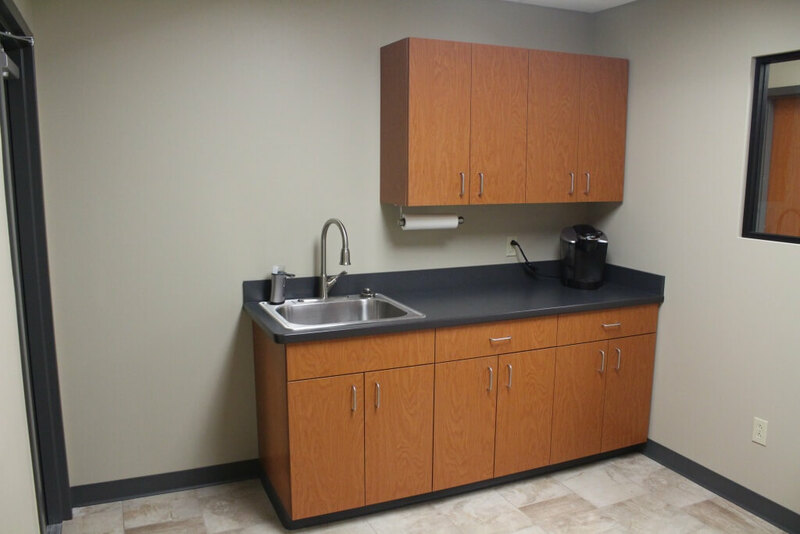 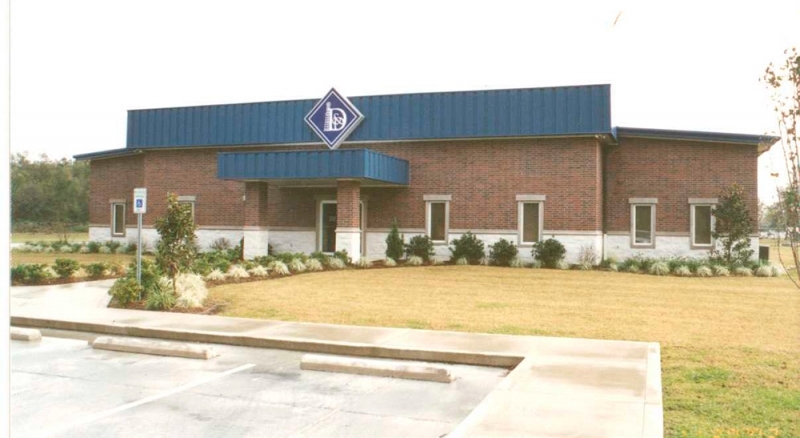 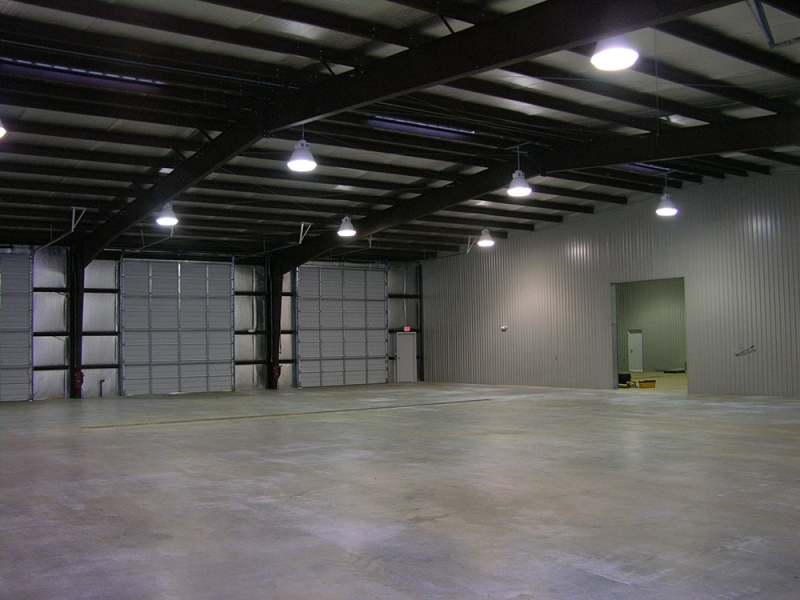 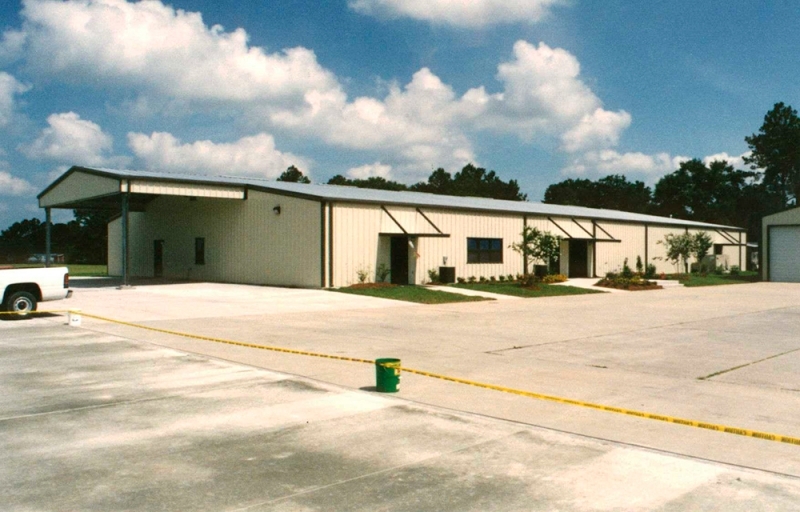 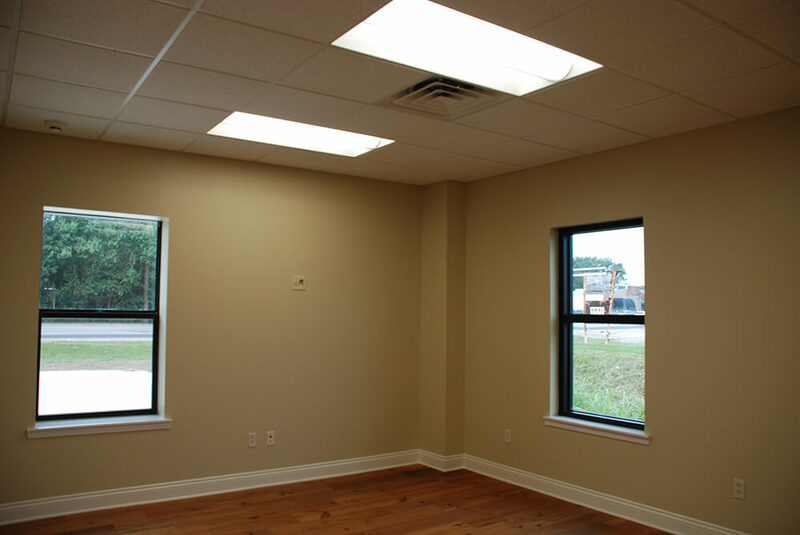 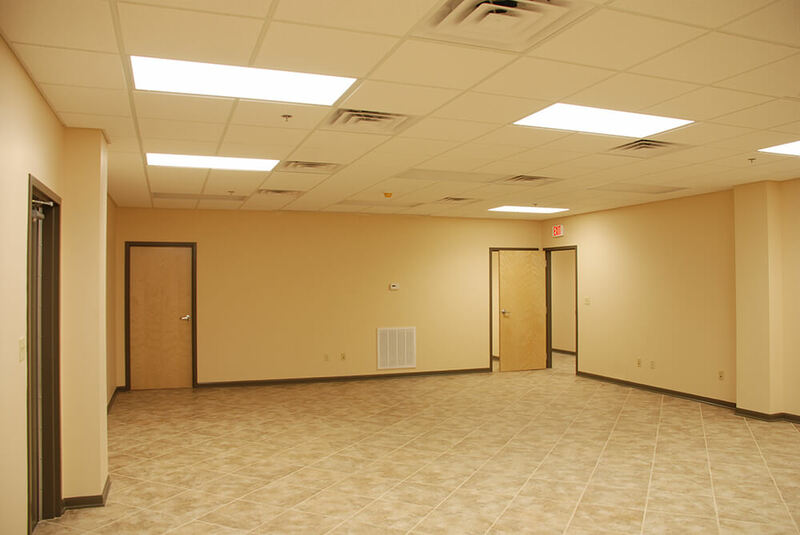 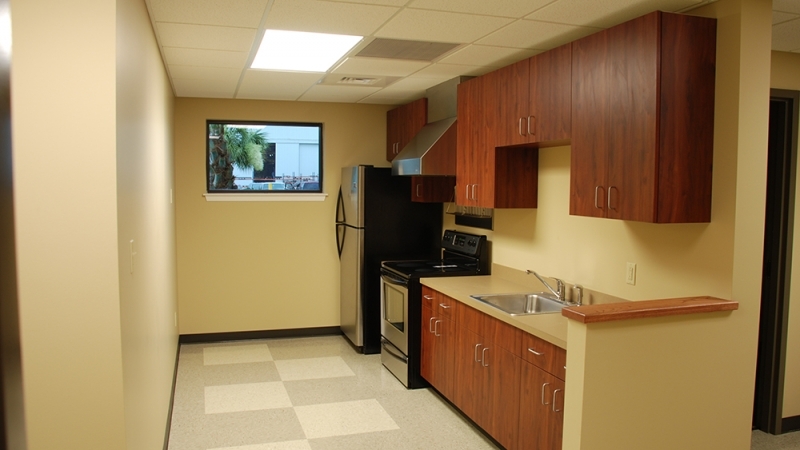 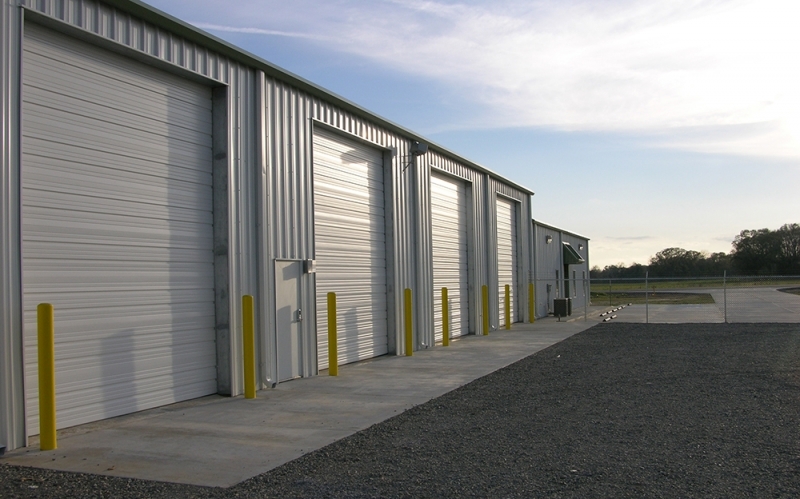 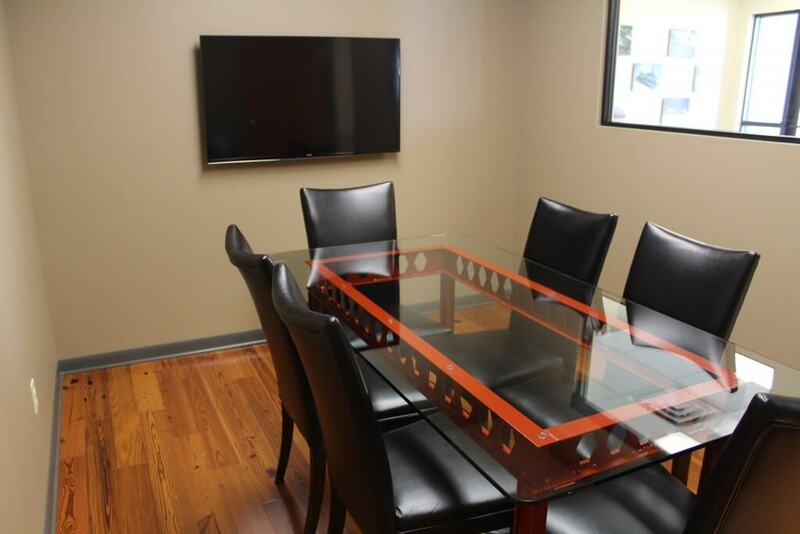 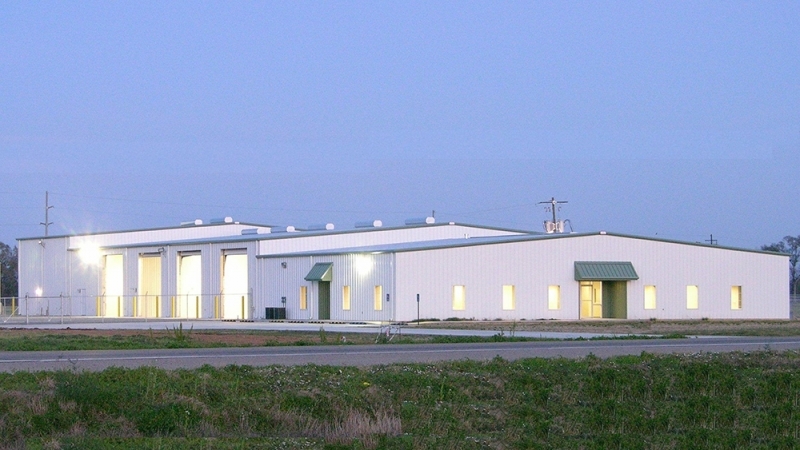 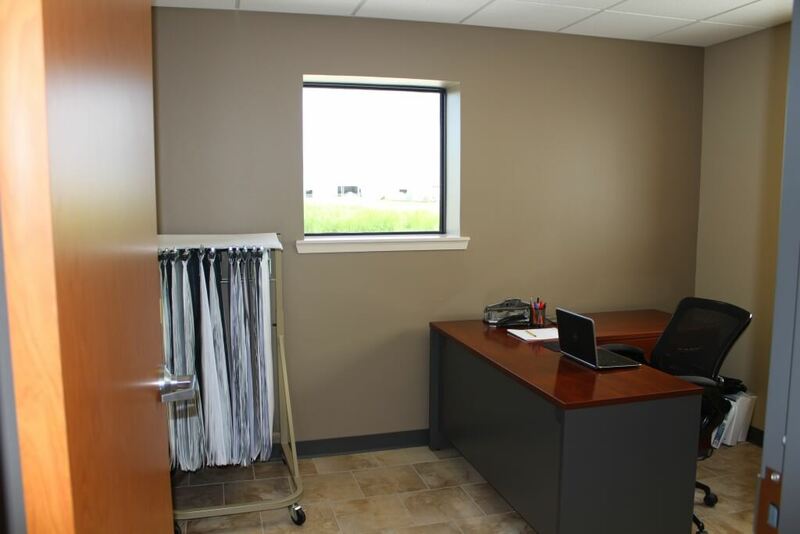 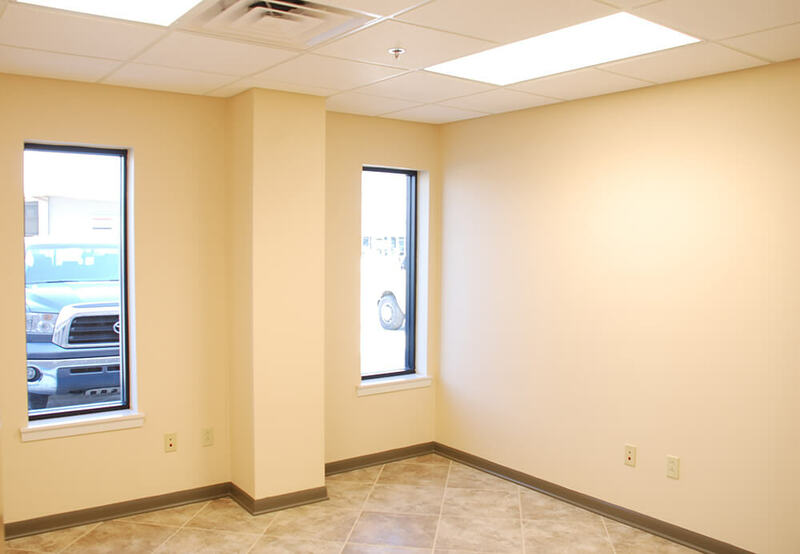 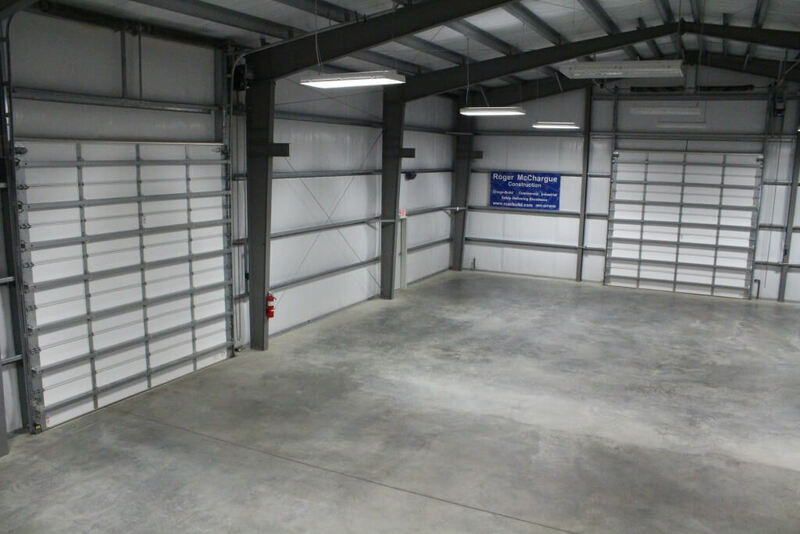 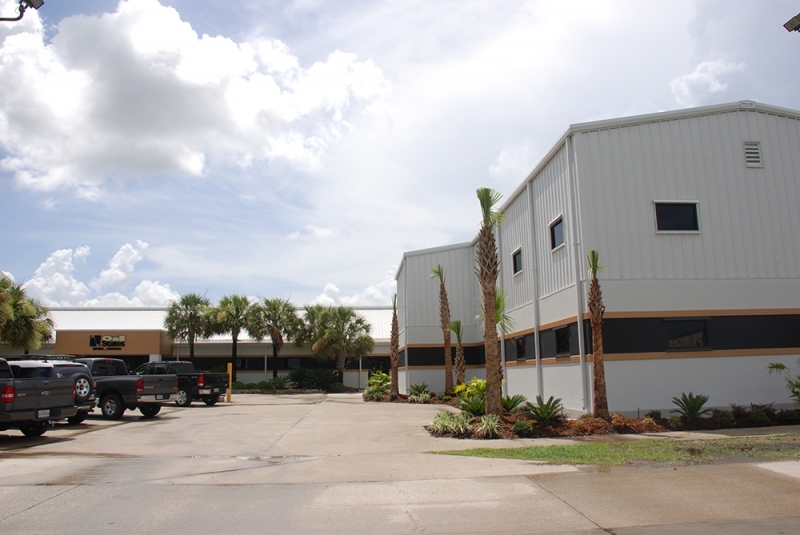 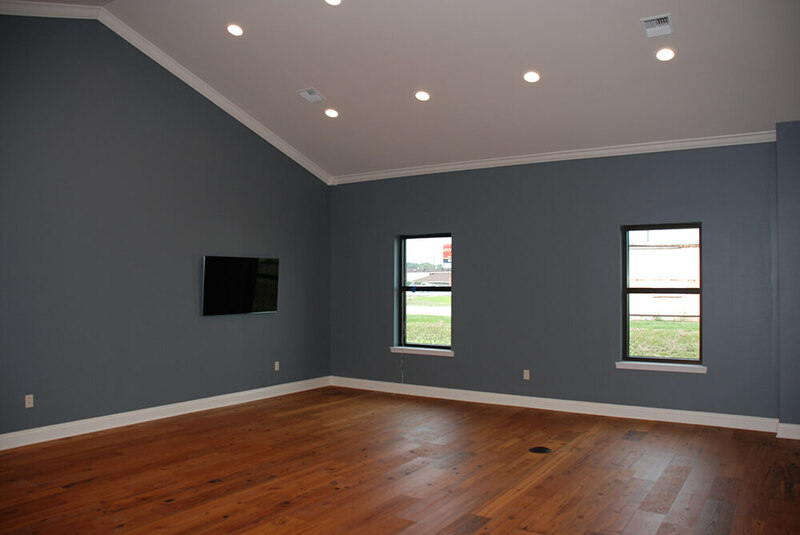 MCR Land Investments hired Roger McChargue Construction to design and build their office and warehouse building. 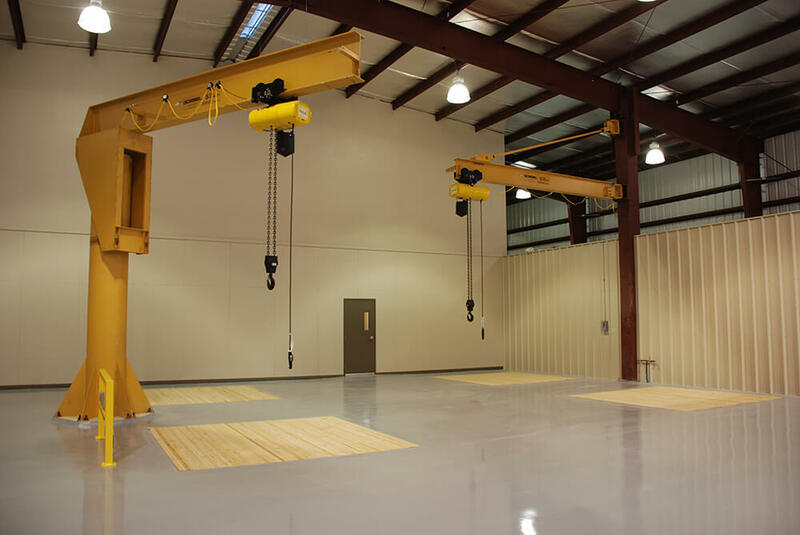 The 6,750 sf pre-engineered metal building and pile-supported reinforced concrete foundation is designed for a future 5-ton bridge crane. 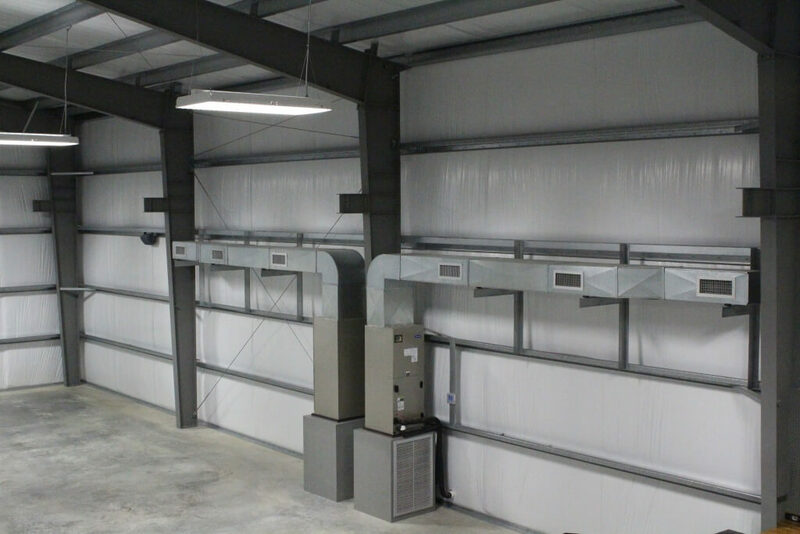 The warehouse is climate controlled and is designed to maintain temperatures in the low 70’s and a humidity level below 50%. 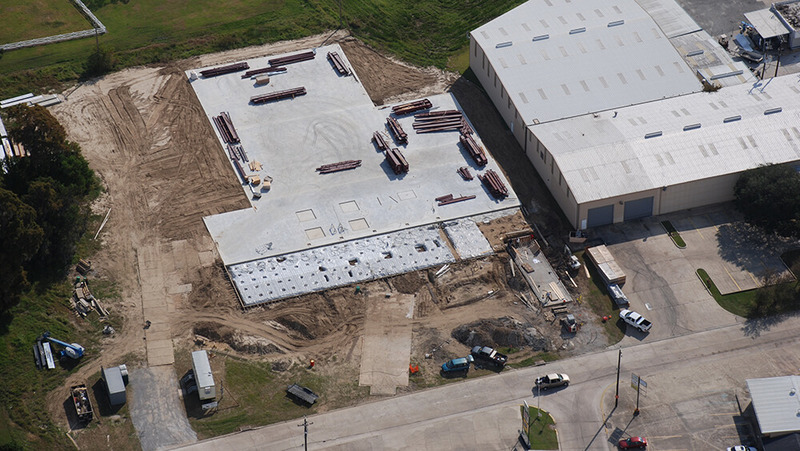 The 5,000 sf office and warehouse is a pre-engineered metal building and post-tensioned slab designed for a future 5-ton bridge crane. 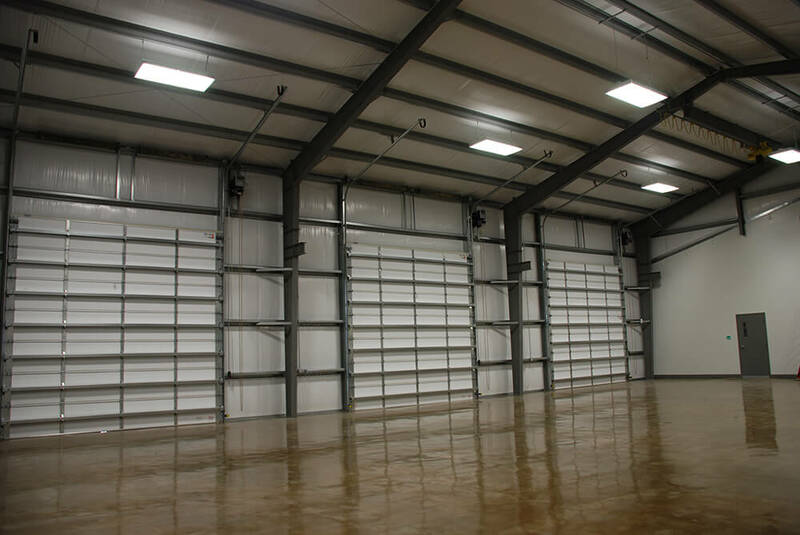 The warehouse is climate controlled and is designed to maintain temperatures in the low 70’s and a humidity level below 50%.